Some crayons, imported from China, have been found to contain traces of Asbestos! They are not being recalled because the asbestos is set in wax and is thus not thought to be a problem for inhalation. However, experts at UKATA say that any level of asbestos present in a children’s product, is unacceptable because asbestos presents very real dangers of cancer. 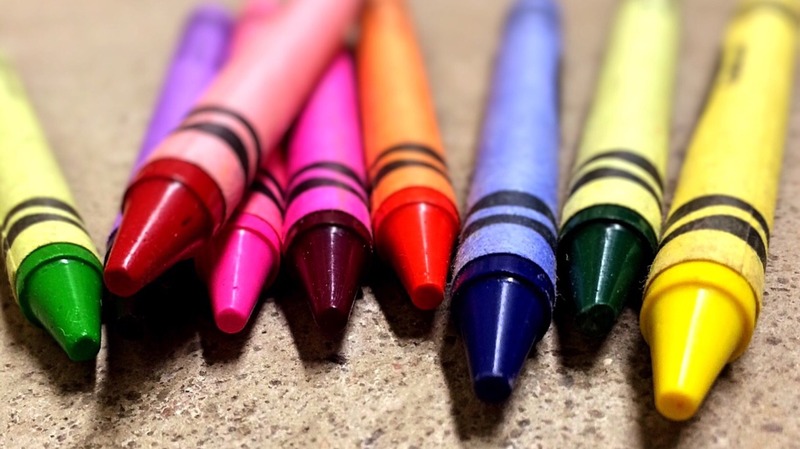 And while the asbestos may be set in wax, reducing dangers of inhalation, many children put crayons in their mouths and parents may not find this a problem as they believe the wax is non-toxic.